Apple's iPhone X, earlier this year, eliminated the need of a home button by bringing gesture based controls into the fray. 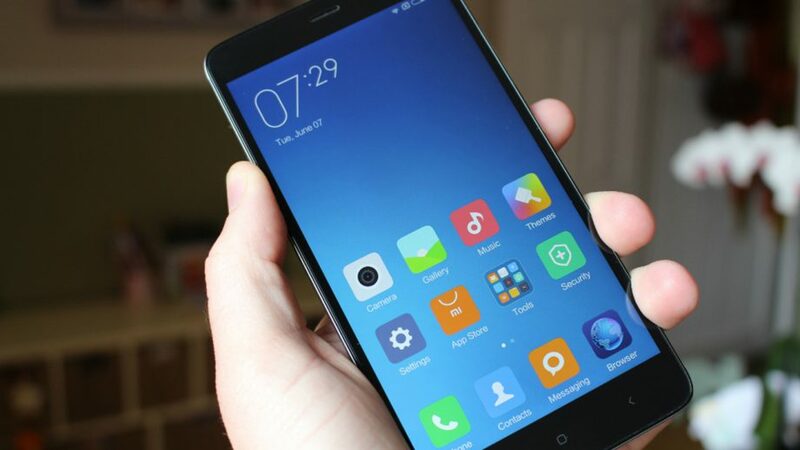 Xiaomi is also rolling out similar gestures in beta for its range of full screen smartphones, namely the Xiaomi Mi Mix, Xiaomi Mi MIX 2, Xiaomi Redmi 5, and Xiaomi Redmi 5 Plus handsets. The move is an interesting consequence of the trend to remove the home button and other hardware capacitive buttons from the front of the smartphone while giving more prominence to a taller display. In November this year, images of the upcoming Xiaomi Mi MIX 2s were leaked online. The images reveal that the phone might feature a "notch" just like the iPhone X.